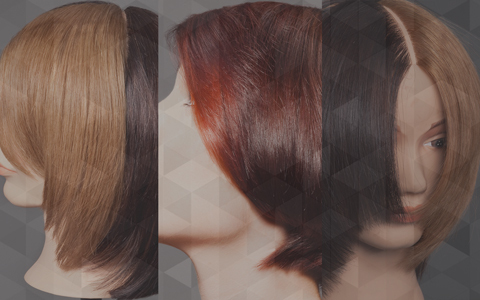 Tracy Hayes’ hair colouring course is a guide to correcting colour and is an essential guide for colour technicians looking to extend their services. For these colour techniques we use a training head that has been broken up into four segments. On each segment we show you a different technique for colour correction. One of the UK’s leading colour expert, Tracy spent many years with Vidal Sassoon as UK Creative Colour Director, and was responsible for educating and mentoring the internationally renowned colouring teams. Based at the Advanced Academy in London, Tracy played a key part in the development and delivery of the world famous Sassoon collections. She has also spent time with Schwarzkopf as Global Colour Ambassador, before starting her current role as Global Head of Technical Training at Fudge. On completion you can download, print and share a CPD Certificate of Recognition endorsed by VTCT and ITEC. Tracy Hayes’ first colouring tutorial teaches colour correction by the correct application of pre-pigmentation and colour choice on bleached blonde hair, moving to a darker colour. The result is a deep chestnut brown with lots of shine. A complete change from the bleached hair. In lesson 2, Tracy teaches how to correct grey or resistant white hair with faded tints on the end, by bleaching and adding highlights and tints. This is a technique ideal for clients who are going grey but don’t want to commit to an all over tint, so having the highlights will soften that regrowth as it grows through. 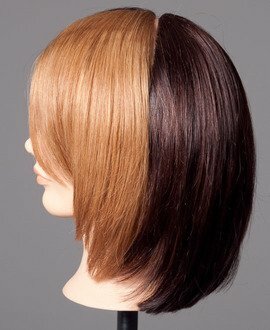 Tracy Hayes' third colouring tutorial tackles a common colour correction problem - black tint with a small regrowth - something you often come across in the salon. 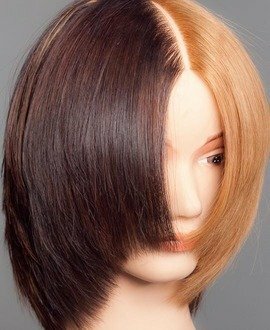 This tutorial guides you through the bleach foil process to pre-lighten the hair, then how to apply a base colour to blend and fuse the colours together. 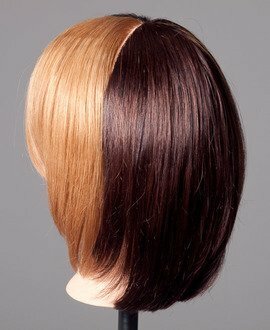 In this instance Tracy uses a level 5 with some brunette tone 6%, resulting in glossy rich brown, healthy looking hair. Tracy Hayes' final training head colour correction tutorial tackles a common problem - bleach growing out and a very large area of re-growth. The desired result is to have a softer blonde rather than a bleached blonde. Tracy uses a highlight blonde through the mid-lengths and roots, toning down the bleach into a softer, more natural golden blonde. In lesson 5 Tracy Hayes performs her colouring tutorial on a live model and introduces a colour remover designed to take out permanent hair colourant, or heavy build up of colour. 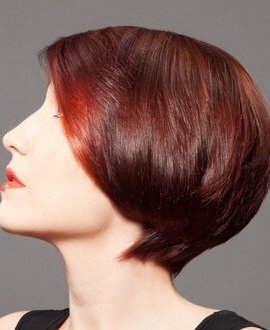 The hair is then toned with rich, warm red and gold tones. The result is a shimmering red-gold tone adding warmth and shine to the hair.